Apple fans and device owners alike are eagerly awaiting the latest version of the company's iconic mobile operating system. iOS 11 will include a number of new features designed around speed and multitasking, and that's to say nothing of new native apps and expanded sharing options. 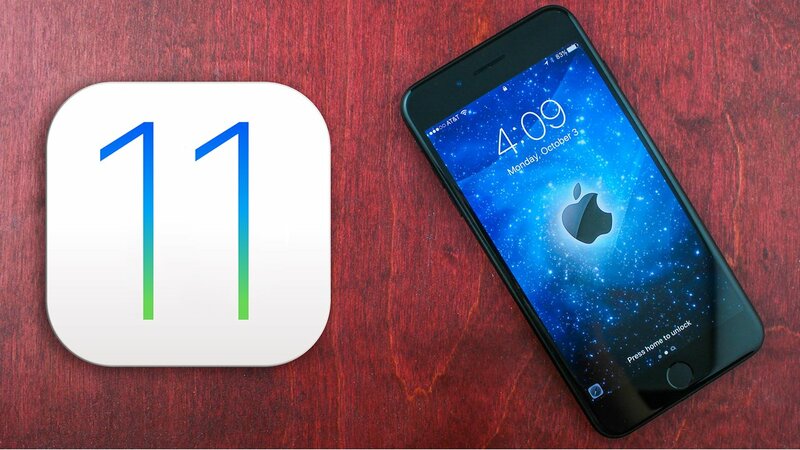 Apple has stated that iOS 11 will launch this Fall, but mobile users can get a jump on the experience by checking out the operating system's public beta as well as reading about some of the newest features coming to iOS later this year. Assuming all else is in order, users who want to check out the latest version of Apple's mobile operating system can get a head start by downloading the iOS 11 public beta. Available right now, the iOS 11 beta is available for all users who have a valid Apple ID and a compatible iOS device. See how the process works by checking out our guide on how to download and install the iOS 11 public beta. Among many of the new changes to the iOS formula is iOS 11's complete reliance on 64-bit software. Once iOS 11 releases and devices start installing the update, mobile users will no longer be able to install or run any 32-bit applications, including ones they'd been using for years. The only way those apps will be able to stay viable on iOS 11 is for the original developer to update them to work on 64-bit architecture. In order to discover which 32-bit apps are still running on user's iPhones, iPads, and iPods, we've put together a guide on how to identify 32-bit apps on iOS devices. We've also put together a list of all the free and paid iOS games that won't be compatible with iOS 11, a list which surprisingly includes several big-name titles. Apple has thrown in a number of big new features in iOS 11, many of which are tailored around the soon-to-be souped-up iPad. Among this new feature set is Apple's ARKit, a new augmented reality platform that developers can use on new creative ventures. iOS 11 will also support Apple's new Do Not Disturb While Driving feature, a safety measure that discourages mobile owners from using their phones or other devices while driving. The new iPad, including the ultra-fast Pro model, will have expanded features that make use of iOS 11, including new displays with up to 120Hz refresh rates. 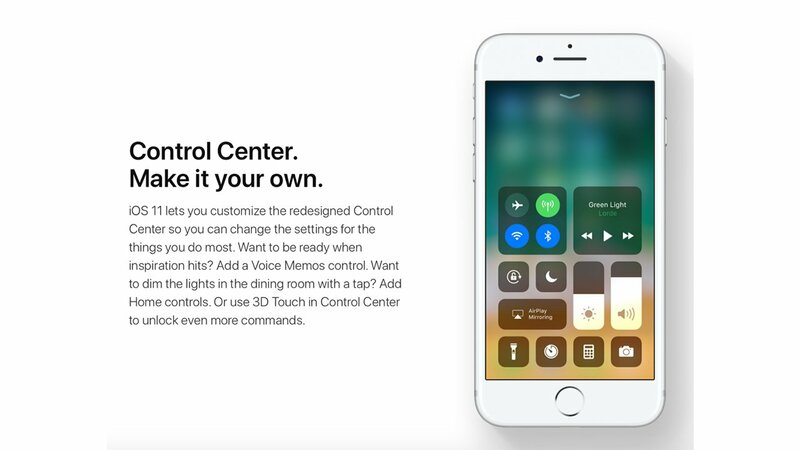 iPads and iPhones will also be able to make use of new multitasking functions, including the all-new App Switcher as well as the ability to switch between apps with a single tap. iOS users will also be able to make use of iOS 11's native screen recording app. Lastly, all iOS devices will gain a slew of new multi-touch supported features, including the ability to select multiple images or files, share them with friends or other apps through universal drag-and-drop functionality, and use the updated Files app to store and automatically back up files to iCloud, DropBox, and Google Drive. Apple's iOS 11 will also include support for all of the fantastic games we've featured over on our list of the Best iOS Games.